Vulnerable groups, especially women, bear the disproportionate burden of the impact of natural disasters induced by climate change. In the wake of the destruction wreaked by cyclone Aila in 2009, about half the men from the most affected blocks of the Indian Sundarbans, a region extremely vulnerable to climate change, migrated to other parts of the country in search of livelihood. The women were left alone to shoulder the entire burden of running the household and deal with the disastrous effects of the cyclone. The impact of male migration on the women of this region and the role of women’s self-help groups in helping them cope with the socio-economic distress caused by the cyclone are examined. Research on gender and climate change mostly focuses on the negative impacts on women and children, where men are portrayed as somewhat irresponsible, migrating to the cities and leaving behind helpless women to face multiple adversities. 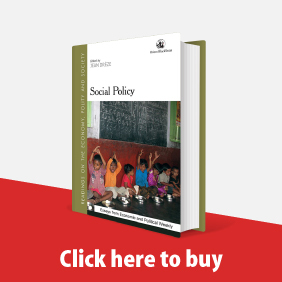 Based on data from the peri-urban Gorakhpur city in Uttar Pradesh, a nuanced approach is argued for instead, distinguishing between adaptation strategies of the landed and landless households, investigating the compulsions and decision-making processes behind male migration, and the coping strategies of the women left behind. Male migration, coupled with the women farming and dealing with markets directly, has changed gender relations in the region. New forms of patriarchy and resistance to the same are emerging even as men face crises of masculinity. 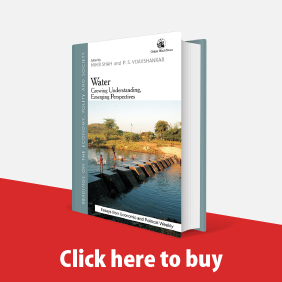 ​ Groundwater has played a pivotal role in transforming the rural agrarian landscape, augmenting rural livelihoods and improving household well-being. What role does the growing prevalence and importance of groundwater play in intra-household relations, particularly the gendered divisions of labour and use of assets? The impacts of failed borewells on gendered vulnerabilities, identities and well-being have been explored. Research indicates that groundwater usage in semi-arid regions has increased the short-term resilience of communities in the region, but has simultaneously increased gendered risks, especially for smallholders, by promoting unsustainable livelihood trends and risky coping strategies to groundwater shortages. The partition of British India precipitated a set of instruments of governance that shaped occupations, land-use patterns, and forms of citizenship in urban hinterlands. This process is explored through an ethnographic and archival study of a village in Kolkata’s urban periphery, populated by an oppressed caste community called Namasudras, who had suffered repeated displacements. 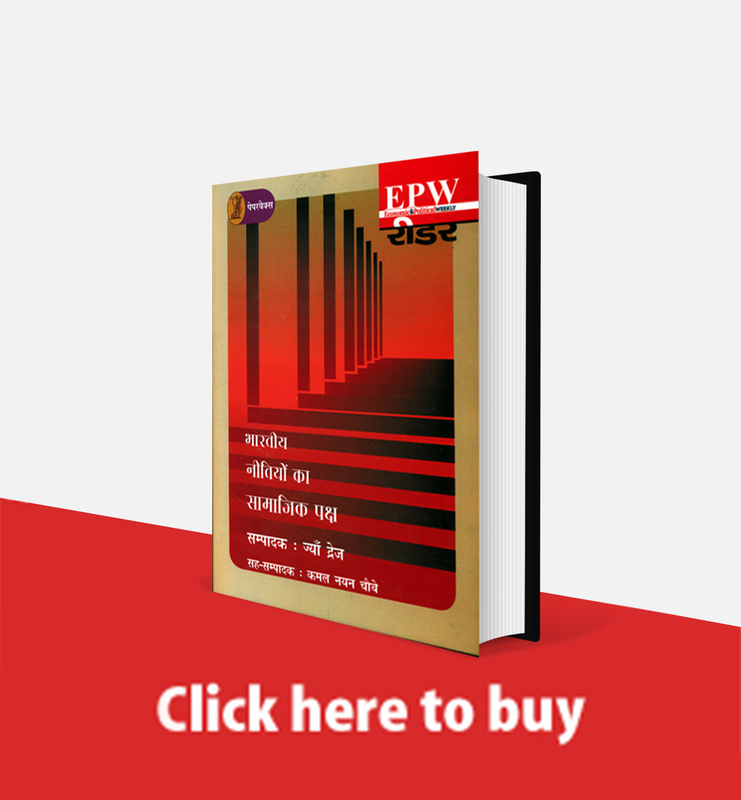 Namasudra refugee labour was crucial in the making of Kolkata’s suburban infrastructure, prompted by a process of state-led “deagrarianisation” and inter-community politico–economic competition that also displaced the local Muslim peasantry. The theoretical concepts “urban informality,” “periphery,” and “everyday state,” primarily emerging from the “new geographies” of the Global South, are used to make sense of the complicated state–society interactions leading to the transformation of land at the rural–urban interface of the postcolonial metropolitan capital of Delhi. The history of land development in a village called Khora is examined, which, located at the intersection of Delhi, Noida and Ghaziabad, has transformed from a sparsely populated village in 1971 to one of the densest “unauthorised colonies” in Asia in 2011. The “state” interacts in myriad ways ranging from contest to collusion with private actors, giving rise to the “fractal” urban form of Noida. The “money in the city, votes in the countryside” dynamic meant that in the past, agrarian propertied classes wielded enough power to draw capital and resources from cities into the rural hinterland. 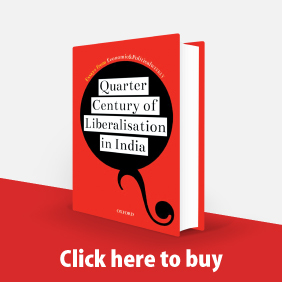 However, as cities cease to be mere sites of extraction, agrarian elites have sought new terms of inclusion in contemporary India’s market-oriented urban growth, most visible in the endeavour of the political class to facilitate the entry of the “sugar constituency” into Mumbai’s real estate markets. This paper advances new perspectives on peripheral urbanisation in South Asia by drawing attention to Karachi’s rural land transformations. 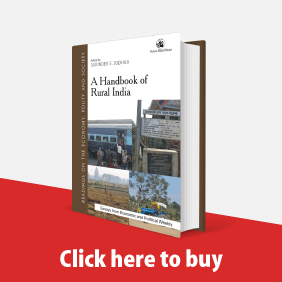 It considers the shift from the metropolis to the agrarian–urban frontier as a process that signals the production of a new value regime centred on the devalorisation of a rural economy and its transformation into urban real estate, as well as the changing priorities and preferences of the state. It proposes that Karachi’s agrarian–urban transformations can be understood as value struggles that pivot on three interconnected processes: strategies of enclosure for the production of private property; accumulation by dispossession that separates rural populations from the means of subsistence through direct extra-economic force such as the state; and “value grabbing” or the appropriation and distribution of (surplus) value through rent between diverse state and private actors. Given that this is a deeply political process, the state’s role remains salient in terms of its alliances with varied groups—real estate developers, politicians, brokers, waderas —to make land available for capital.